BMS 208 is one of the first classes that a student majoring in biomedical sciences at Grand Valley State University will take, aside from their general education requirements. It’s titled “Human Anatomy”, which is very intriguing, but many people also have strong thoughts about the content and teaching styles. It can get crazy and stressful from time to time, so here are some thoughts that every Laker has had on this course to make you feel like you’re not alone. These classes tend to run for an hour and fifteen minutes. The lectures are non-stop information being packed into your brain, and it never seems to stop! Once you finally think you’re getting it in your brain, your professor is already ten slides ahead. At least some professors post fill in the blank notes on blackboard! The vocabulary learned in this class can be very extensive, and some professors and teachers even say them differently. It’s very easy to find yourself tripping up on the words. 3. Wait what? Can you go over that again? Most of us lakers tend to think this, but the class sizes for anatomy tend to be near the low 100s, so no one tends to actually speak up, leading to more confusion and frustration. 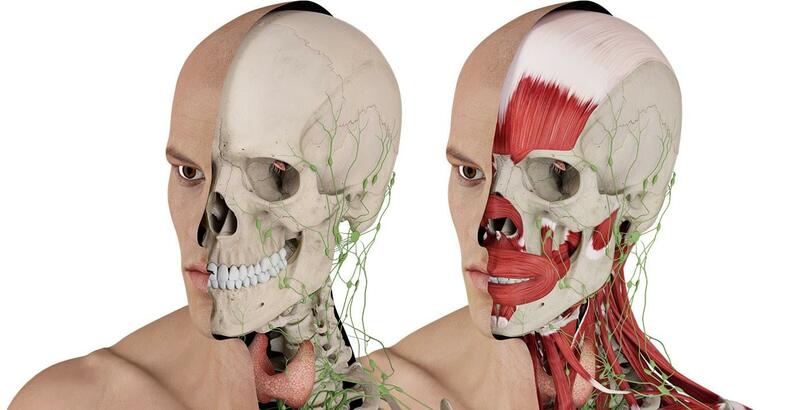 Even if you’re a student coming from a science background where you have taken an anatomy course before, you’ll still learn plenty of new information about the human body. It’s easy to find yourself in a daze, thinking how the body does some things and how cool and interesting it actually is. It’s easy for the professors to fall behind within this course due to all of the information needing to be taught. Because of this, there is a high possibility that there will be an exam early one week and another late the next week or about 2 weeks apart. Again, as easy as it is for the professor to fall behind, it is even easier to fall behind as a student. There is so much information that your brain is trying to remember permanently that if you do not make studying a daily habit, then there is a high chance that your exam grades will show it. This isn’t good because you need a B or better in the class to take the cadaver lab in the future and this class is based off of 90% being exam grades. Sure, this may change based on each professor, but either way, STUDY STUDY STUDY. Going along with number six, this thought tends to stress people out the most, because it is normally around exam times and they already have a busy schedule. Although it takes time to go out of your way to get to Mary Idema Pew, it’s definitely worth it. To get alone time to focus on just anatomy can improve your exam grades 10 times more than you could believe. Hopefully these thoughts about BMS 208 at Grand Valley have somewhat prepared you to know what to expect in the class once registered, or if you’re already in it, comforted you to know that you’re not the only one having these stressful thoughts. Now, instead of procrastinating more on the internet, there’s a high chance that there’s some anatomy you could be studying! !